Ghana may soon join the likes of Argentina, Austria and Mexico to issue the rare 100-year bonds to finance national projects. President Addo Dankwa Akufo-Addo announced this at a ceremony in Beijing to sign some eight Ghana-China co-operation agreements. Discussions about ultra-long term debts have been fraught with uncertainty due in part to interest rates fluctuations that can lower yields for investors; however, some analysts say there is a growing demand for these types of bonds. Many of these long-term bonds contain an option that lets the issuer to partially or fully repay the debt before the scheduled maturity. 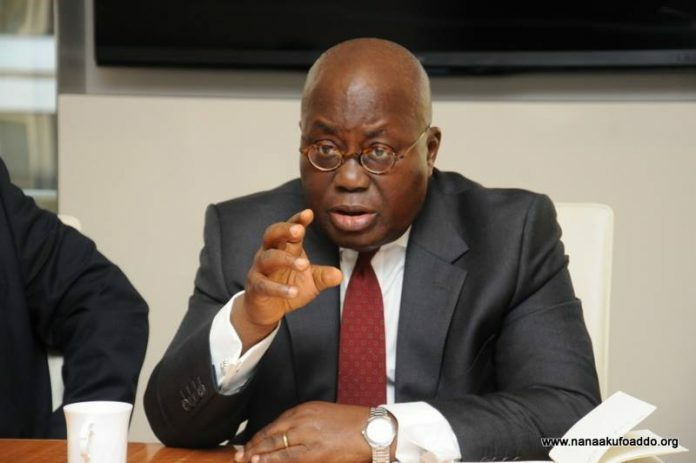 With Ghana exiting the IMF programme by the end of this year, President Akufo-Addo stressed that the country is determined never to return to that arrangement. “In order to do so, we are looking seriously at how we can secure sources of long-term finance that will allow us to deal with our infrastructural development, and also realize the vision of a Ghana Beyond Aid. Ghana and China on Saturday eight co-operation agreements and memoranda of understanding, in different sectors of their respective economies, aimed at deepening the ties of co-operation and the bonds of friendship that exist between the two countries. The agreements were signed on Saturday September 1, 2018, after the President and the President and Xi Jinping held bilateral talks, as part of President Akufo-Addo’s state visit to China.